I made this for the family and we think its pretty good! 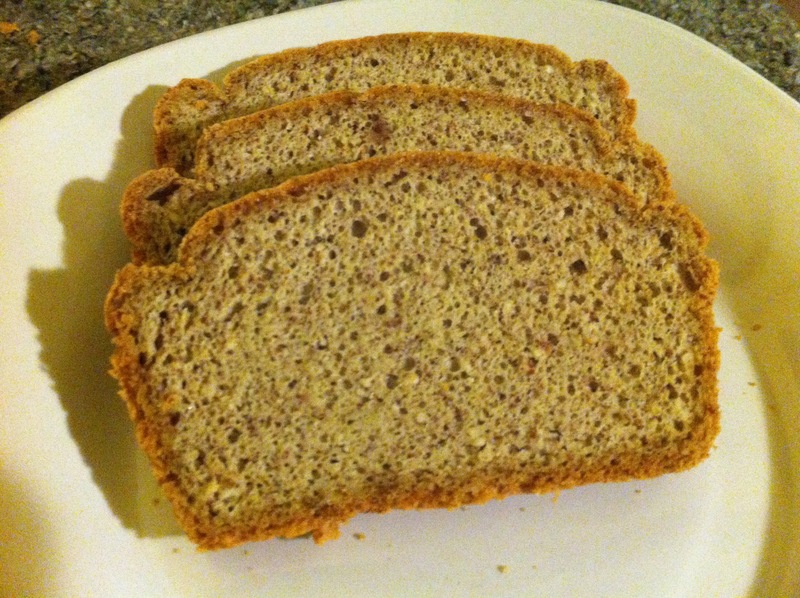 Better than store bought paleo bread. It fits my husbands crohns diet as well as being healthy for the kids. This bread has a springy texture and holds up well when sliced. It’s more moist than my other gluten free breads, some people may prefer it toasted. I think I may try adding just a touch of almond flour next time.